Scrolling through the ‘gram is all fun and games until you come upon that one account – or several – that drives you crazy. Maybe it’s a particularly boring friend who won’t stop posting badly taken pics of his or her ugly dog. Maybe it’s an acquaintance from grade school who wants to break into the world of online makeup tutorials. Maybe it’s an ex who you now hate but don’t want to stop following entirely, so as to sufficiently track his or her demise from a life without you. 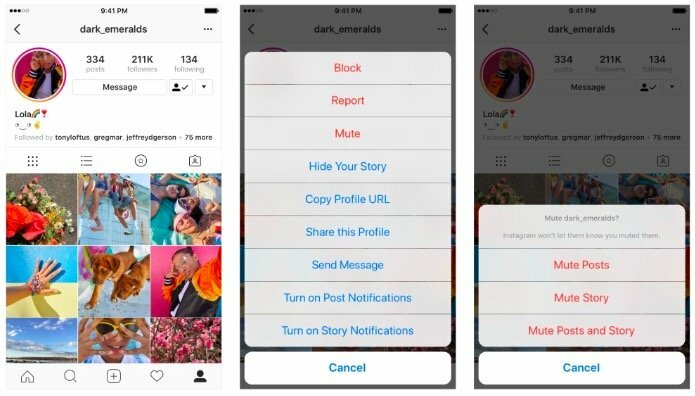 While you could simply unfollow those accounts that irk you, Instagram is rolling out a new feature that will help you stay clear of your least favorite users without having to unfollow them – i.e., without them knowing you unfollowed them and getting offended. 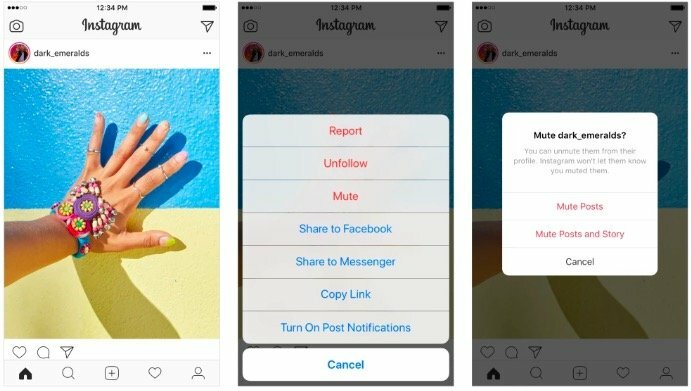 In the next few weeks keep an eye out for the new “mute” option in the photo and video sharing app, which will have a similar effect as hiding someone from your Facebook News Feed. Twitter also has a mute option. Tap the … menu in the corner of the post to mute an account. You can still see what those you have muted are up to if you go to their account pages, but they won’t show up on your feed or in the Instagram story cue. 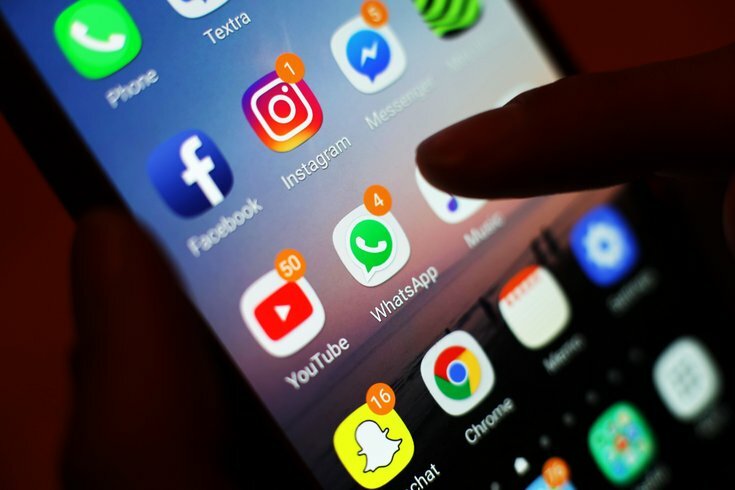 Instagram announced the new feature Tuesday, saying it would help navigate “complex social dynamics” and give users more control over what they see in the app. Users won’t know if they’ve been muted. You will still get notifications if you’ve been tagged in a photo or got a “like” from the muted account, and they’ll still be able to slide into your DMs. And, of course, the option is easily reversible, making for a much less awkward situation than having to unfollow someone only to follow them again a month later when they’ve stopped bugging you.